Brings Me Home | Singapore! Here in Singapore, it can be challenging to find a good cut of beef. A local friend passed along a great site (www.qbfood.com.sg) that imports all kinds of cuts and variations of Australian beef for steaks etc. You order online, tell them how thick you want the steaks cut, and how many steaks per heat sealed packet. It has been a lifesaver for us. They deliver it right to your door for free. 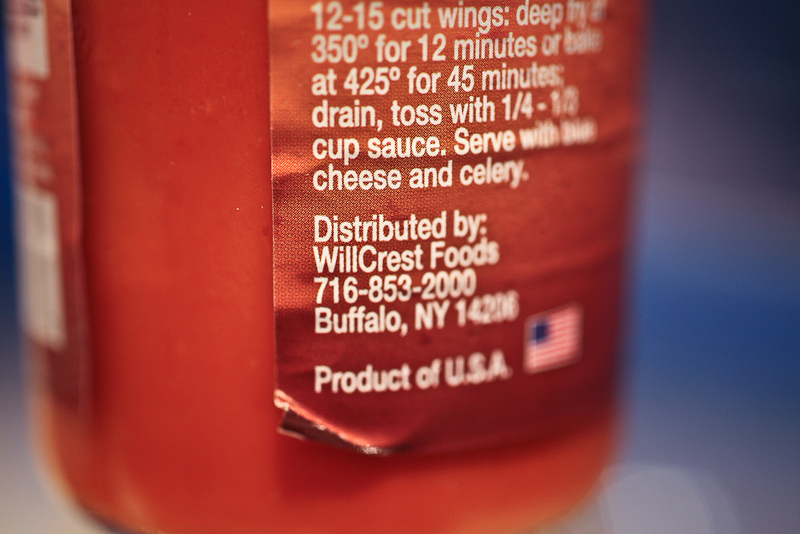 When browsing for beef, I came upon “World Famous Buffalo Wing Sauce”. I was skeptical that it would be good but hey, it was worth a shot. Added to cart and checked out. It arrived and I just unloaded it with everything else into the fridge/freezer and went on my way. 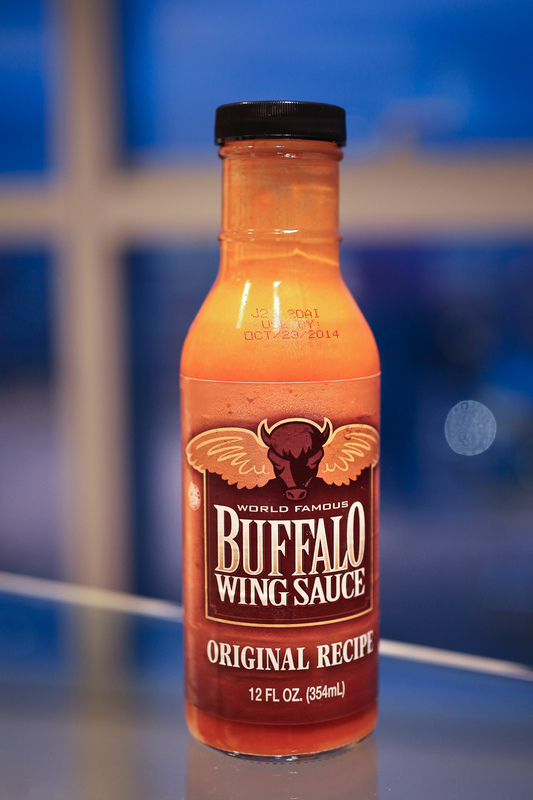 Well tonight, we had some baked potatoes and I was looking for an alternative to butter, so I pulled out the wing sauce. 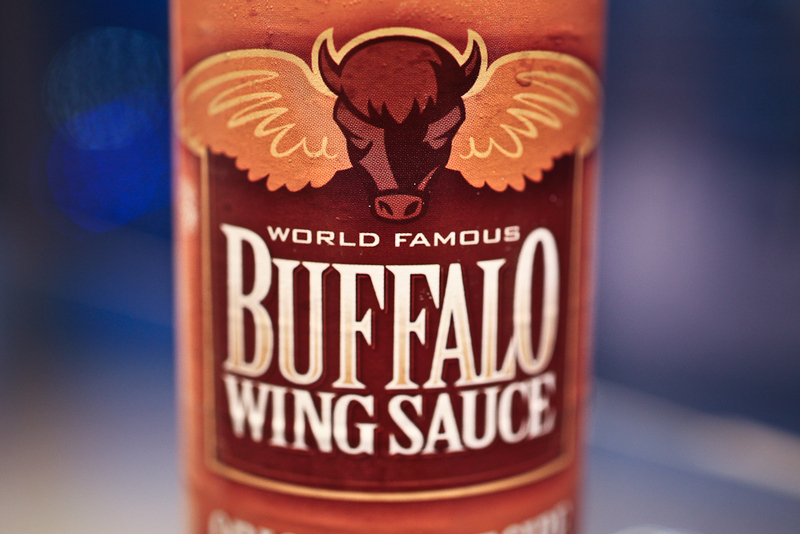 Gave it a try and was amazed at how close to legitimate wing sauce it tasted. I took a closer look at the label and my jaw dropped. Imported from Buffalo, NY!?! 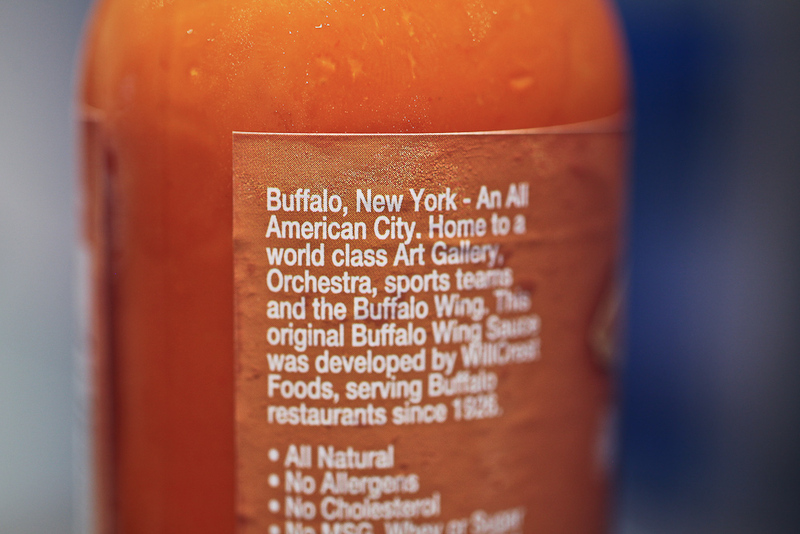 So here I am in Singapore, a balmy 20+ hour flight to Buffalo, and I am enjoying this great sauce from home. Did you this about Buffalo?